What is the Future for Financial PR Agencies? Management consultants moving into reputation and communication landscape and positioning themselves as the gurus of change management and engagement. PR landscape is even more competitive today. PR Agencies being forced to reposition themselves. Days of silos are over. Integrated advice is key. In house teams often more focussed on internal employee community vs external media community. More media being consumed than ever before though traditional media declining. Co-ordinated approach across all stakeholders never been more essential. Being an advocate for clients still has an essential role to play. Trust and relationships as ever, remain key. Can’t just become communications consultants. Agencies need to approach clients with well conducted insight and with proper rigour. In house clients want one stop shop from agencies offering full package of advice. 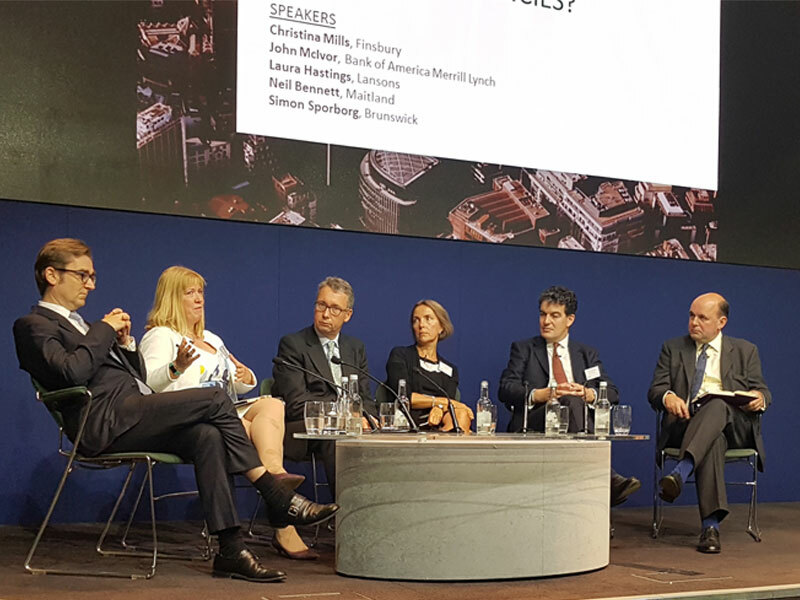 Mifid II will present opportunities. Self regulation will play a greater role alongside PRCA. Reputation founded on actions and behaviour of everyone. No hiding place. Company culture and values never been more important. Culture is driven by C-suite. Thank you to those on our panel and those that joined us.